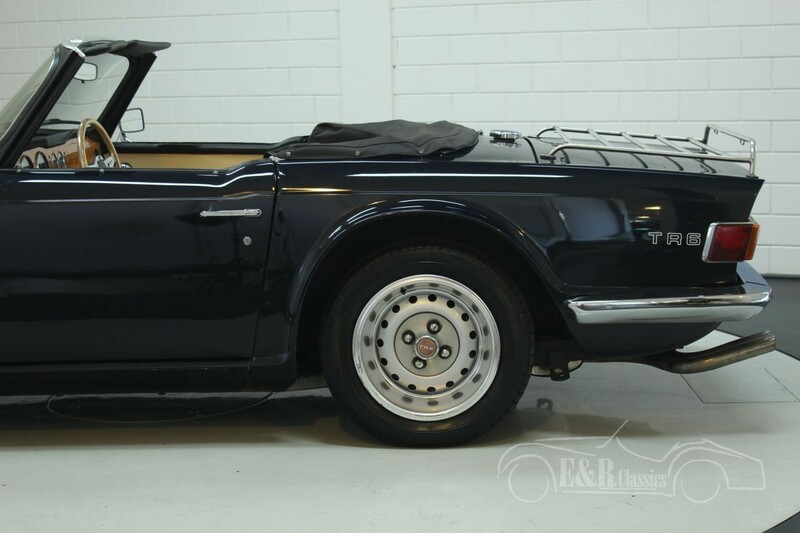 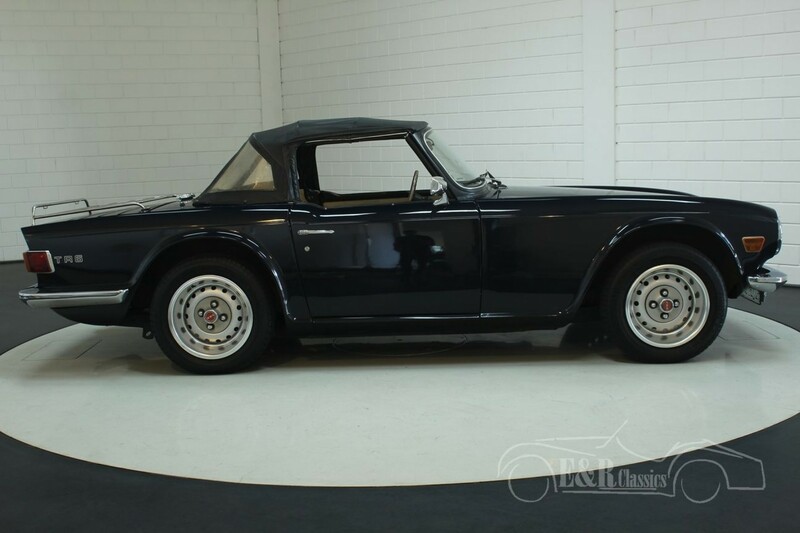 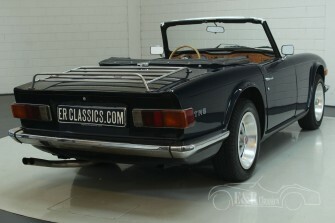 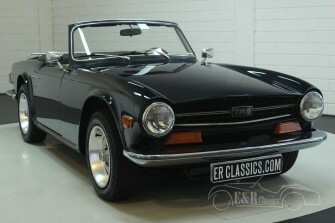 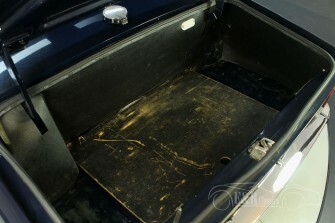 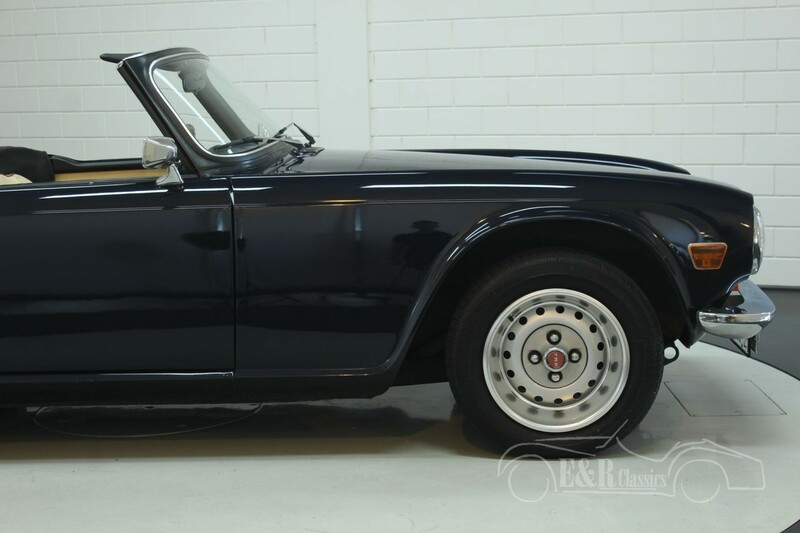 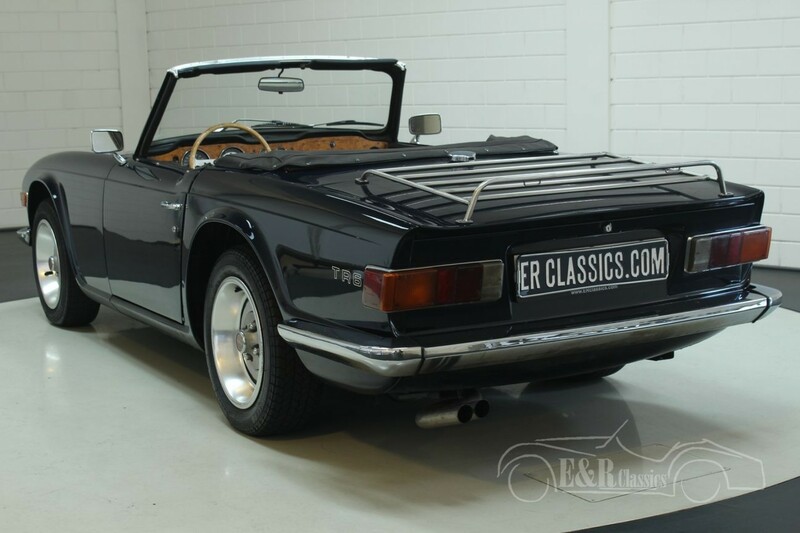 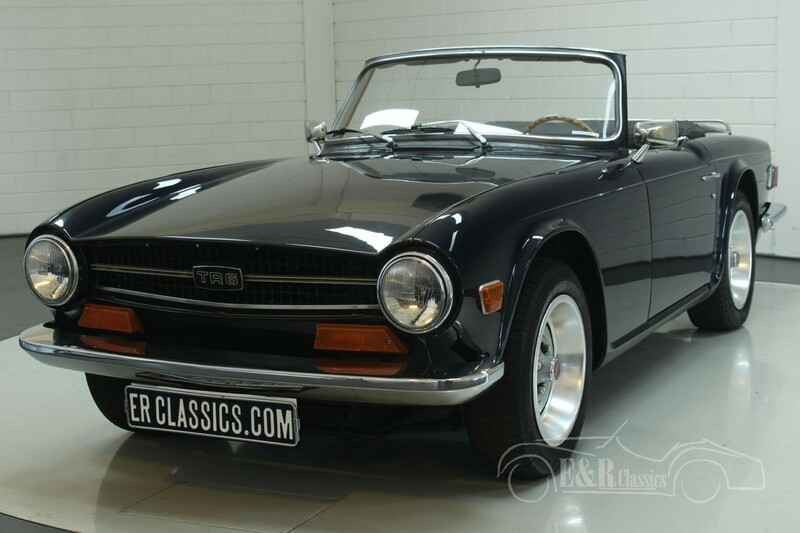 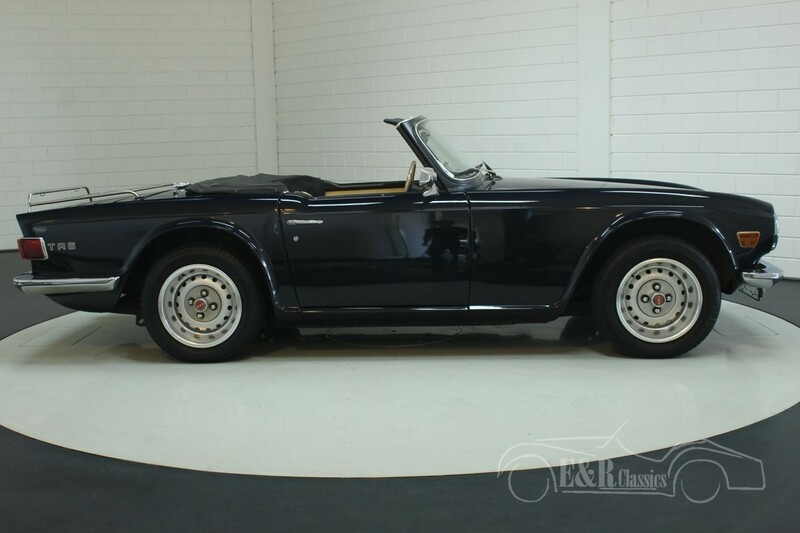 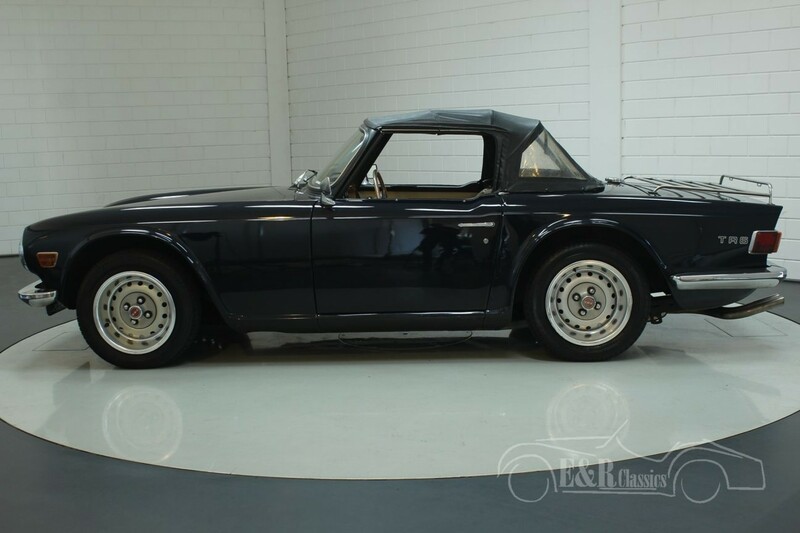 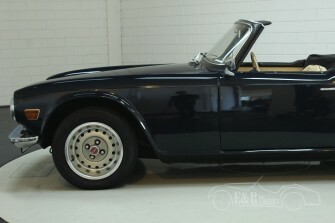 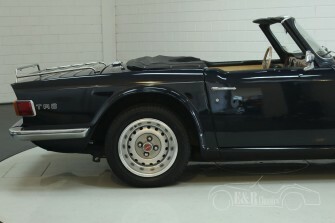 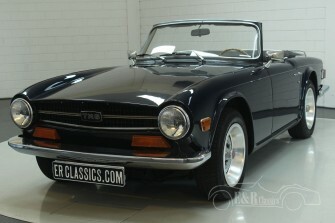 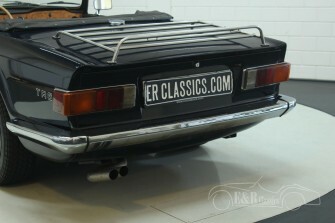 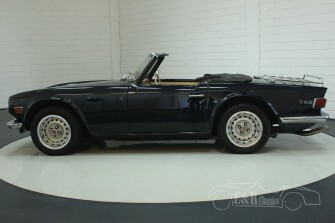 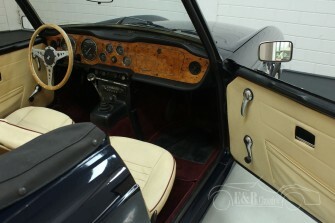 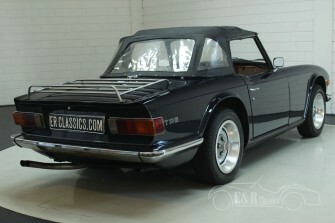 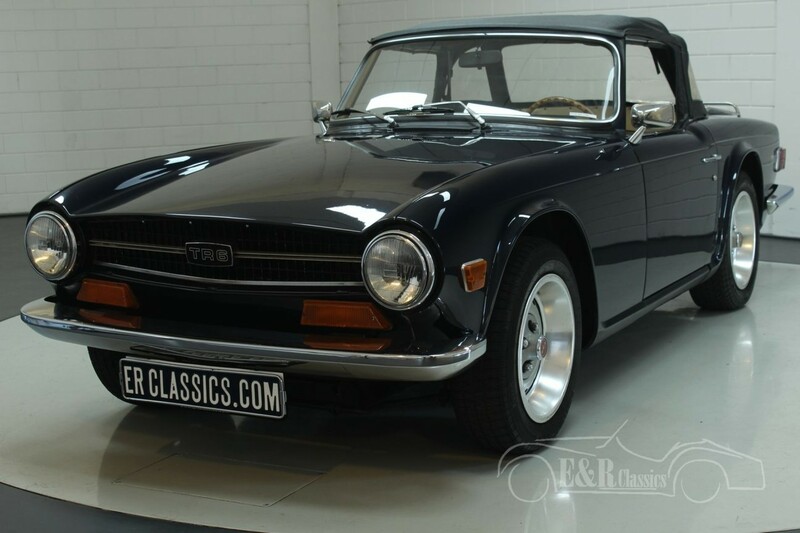 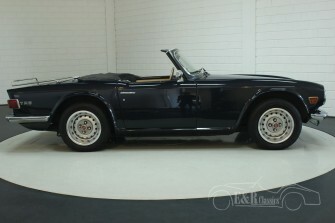 This is a 1974 Triumph TR6 convertible in the colour Royal Blue in combination with a beige interior. 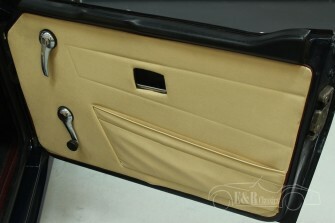 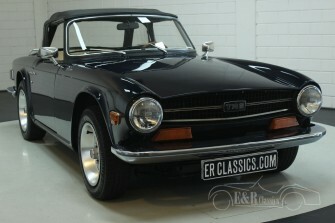 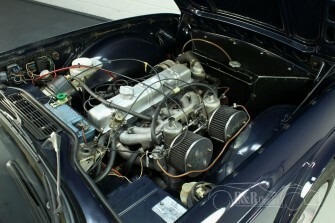 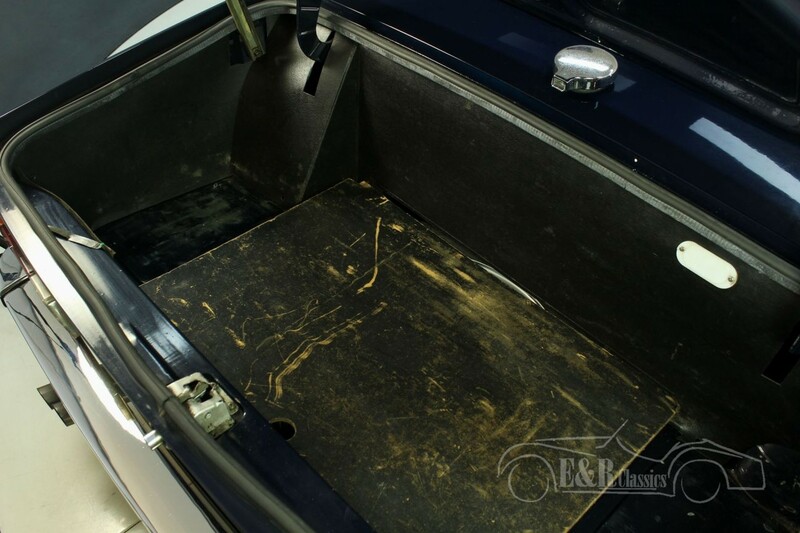 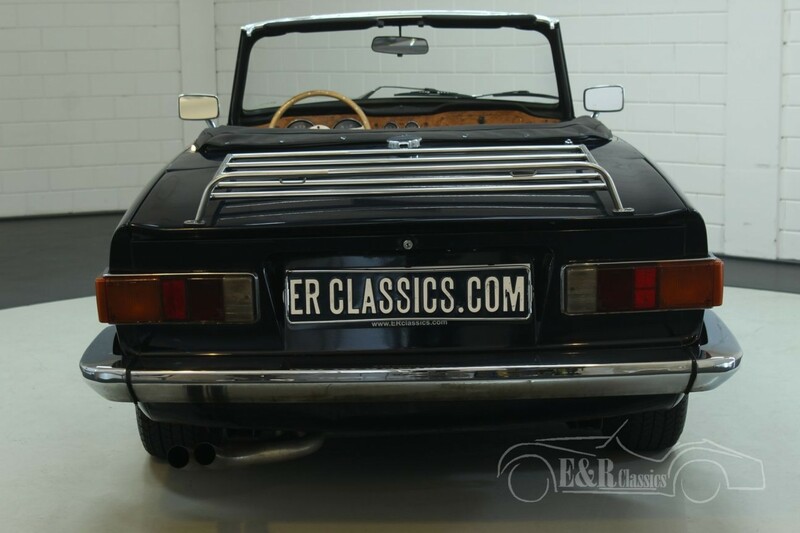 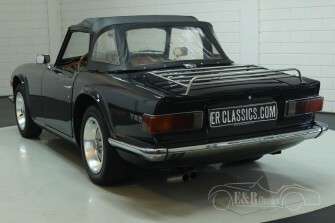 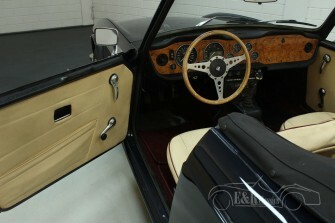 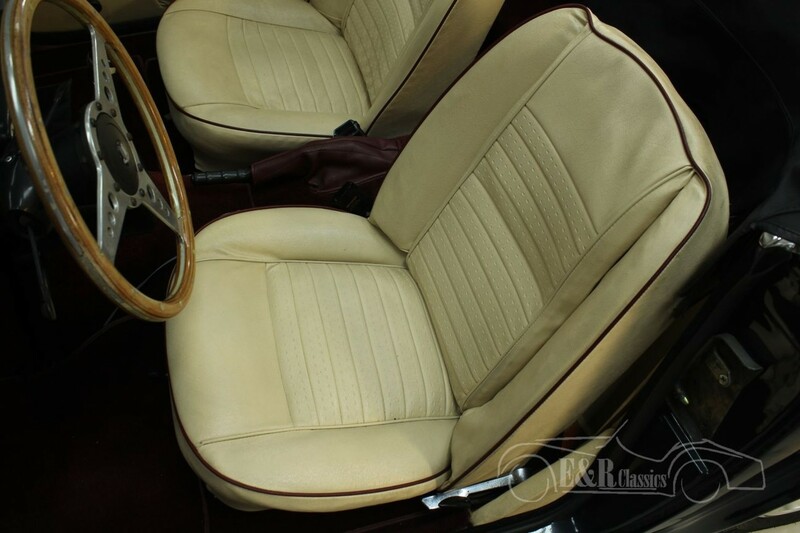 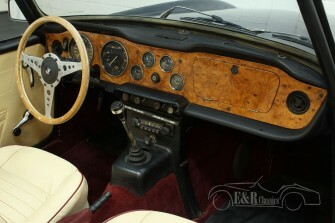 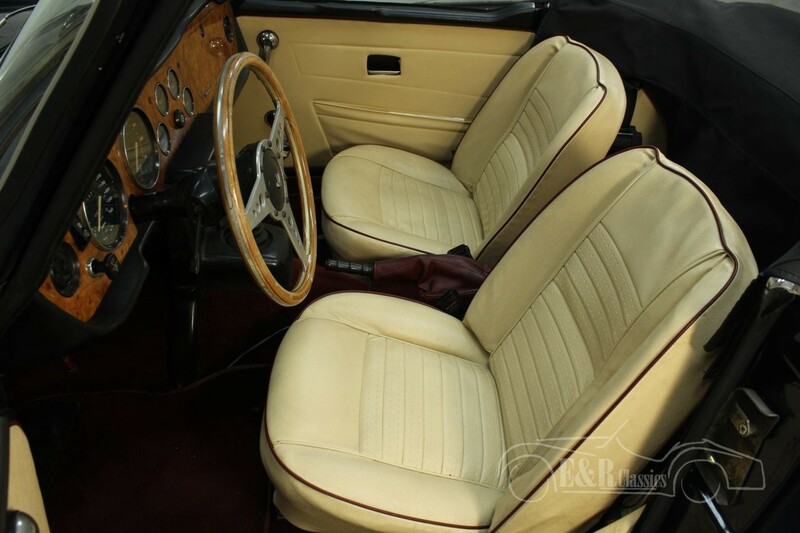 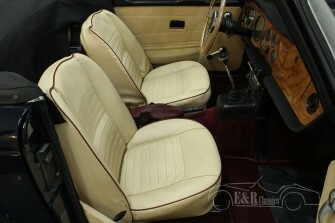 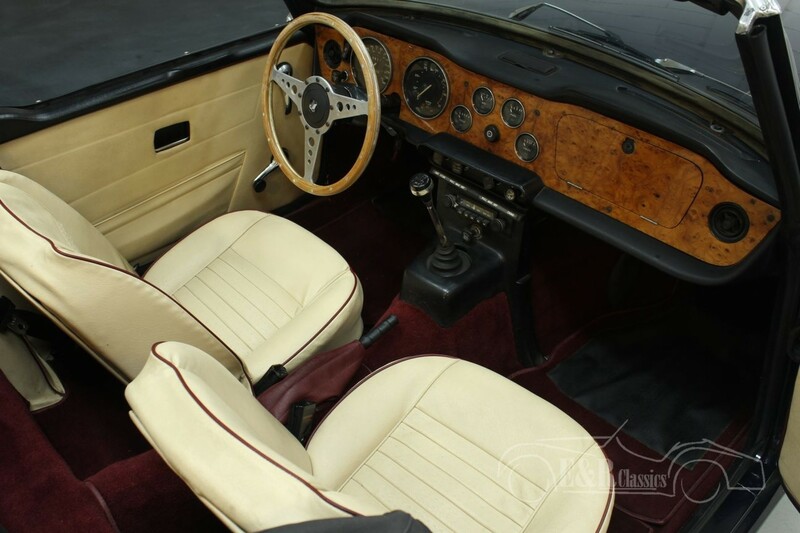 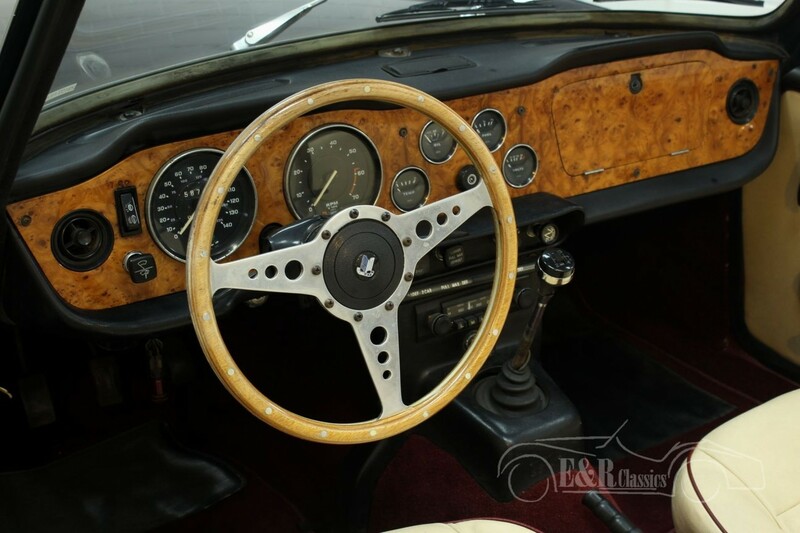 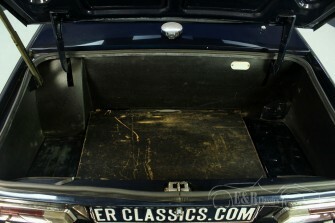 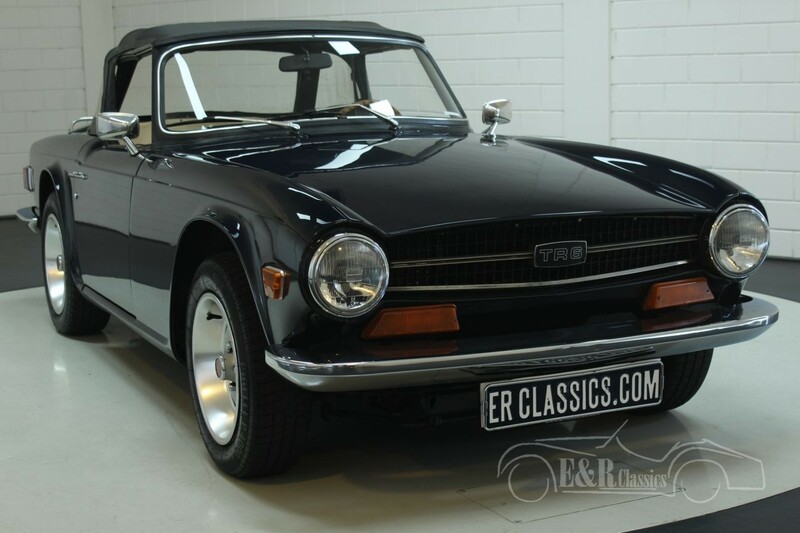 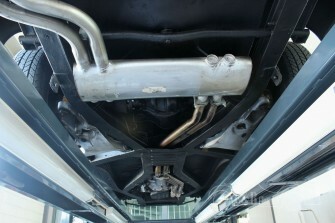 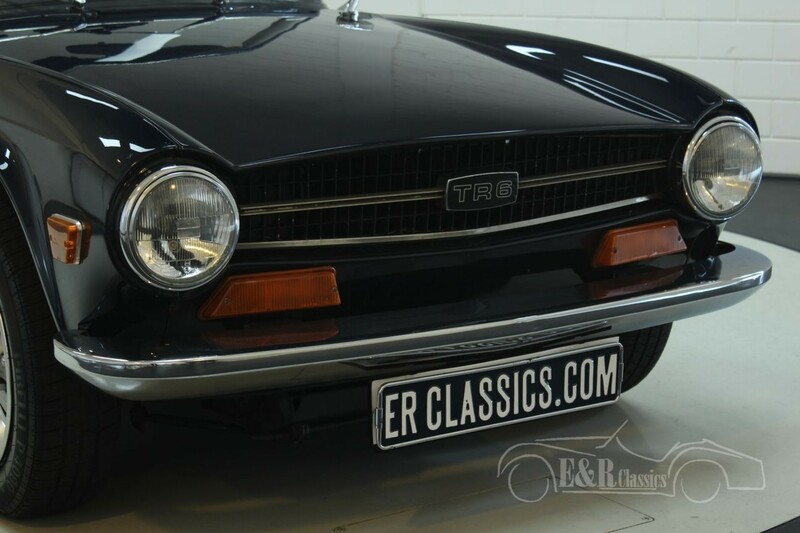 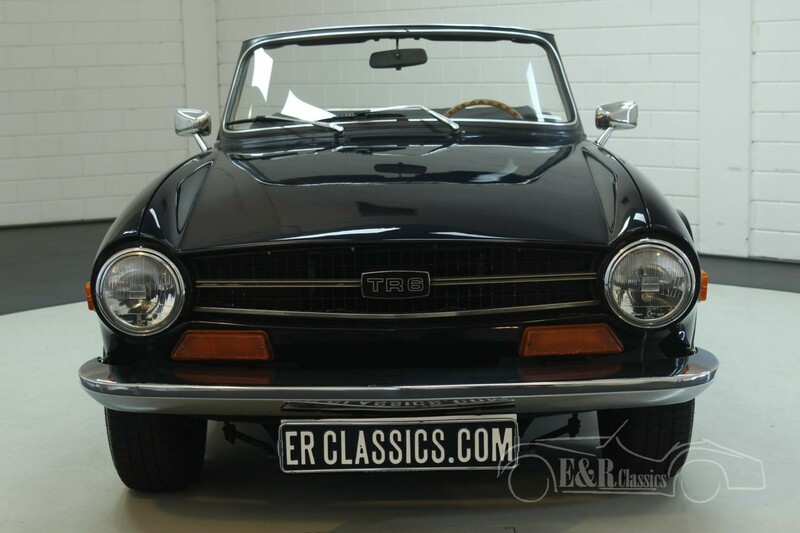 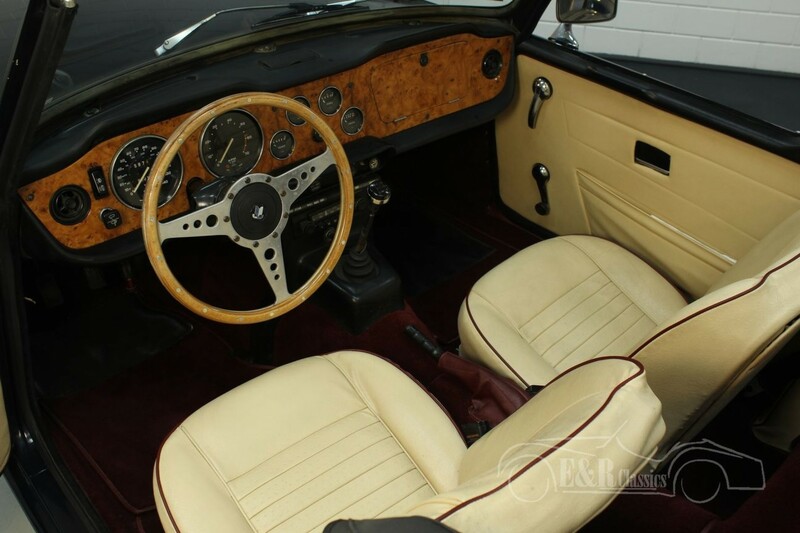 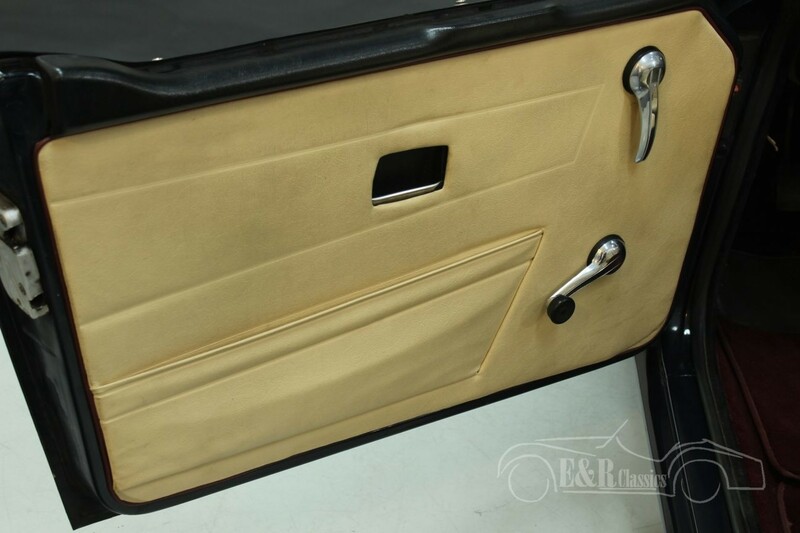 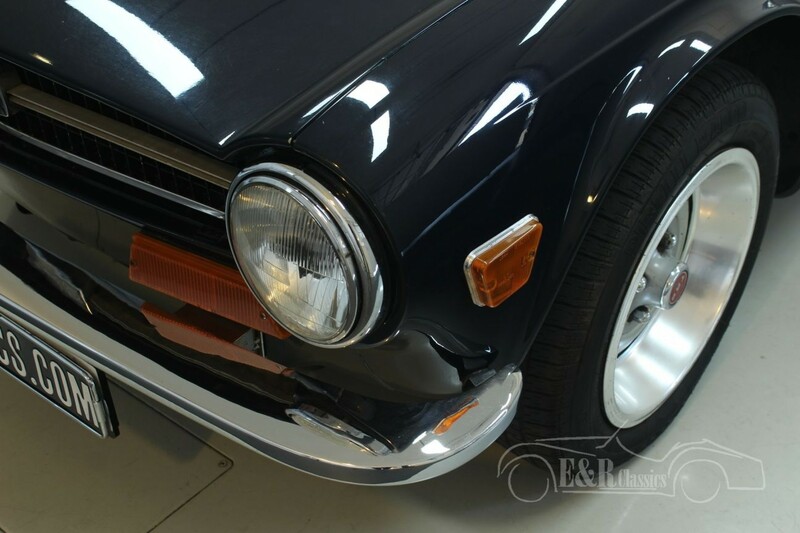 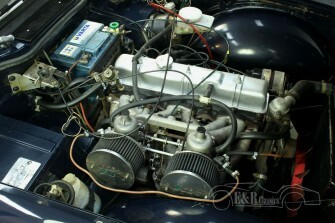 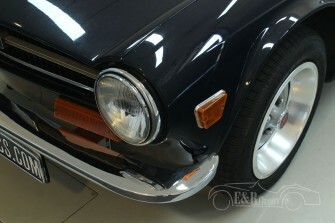 This TR6 is in a beautiful condition with traces of use. 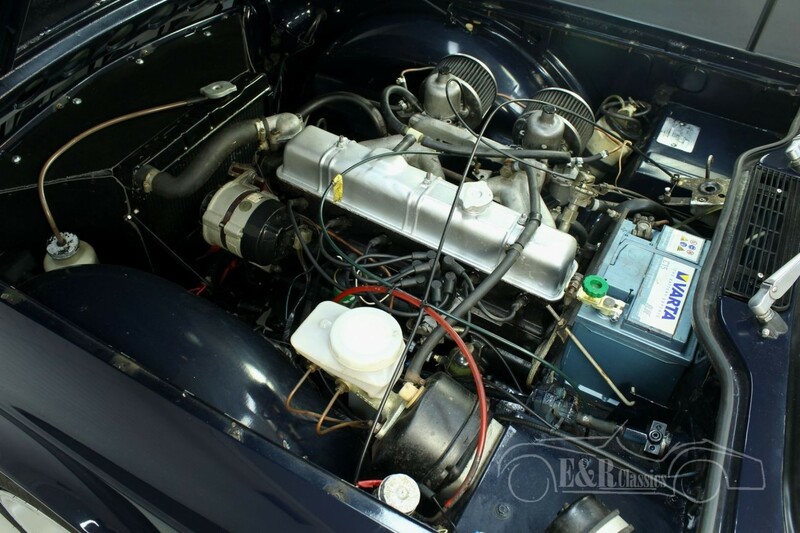 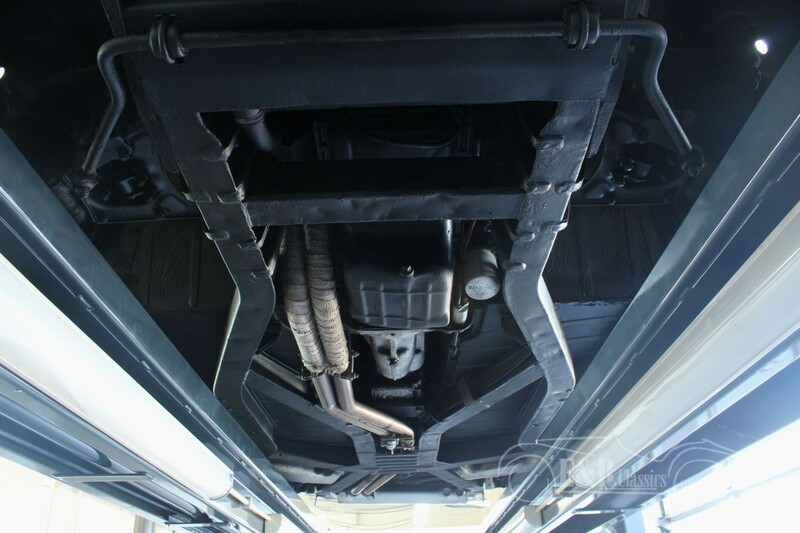 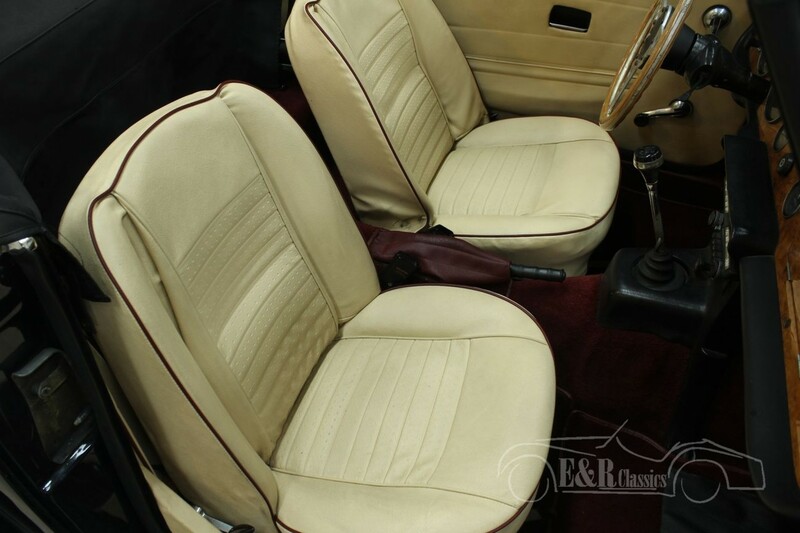 The car has the 2498CC, 6 cyl engine with double carburettors together with the 4 speed manual gearbox with the optional and popular overdrive. So a nice and great driving TR6.